Él Bebe, a taqueria and tequila bar from Metropolitan Hospitality Group, which owns the local Circa bistro chain, opens at 4 p.m. Tuesday, Feb. 26, at 99 M St. SE in the Navy Yard neighborhood next to the recently opened Circa at Navy Yard. The restaurant seats 75 with an additional 15-seat patio in warmer weather accessible through roll-up garage doors. Executive chef Javier Loayza’s menu focuses on tacos, enchiladas, quesadillas and burritos in addition to main entrée platters and desserts. 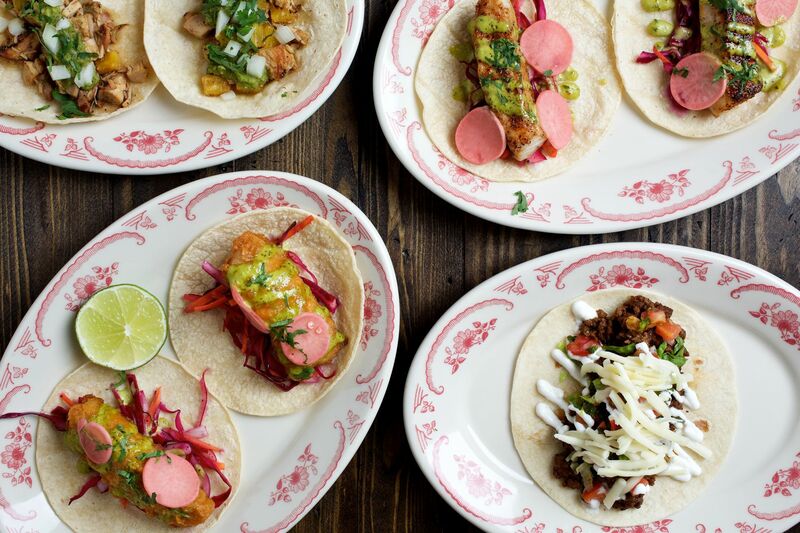 Signature items include a carnitas taco with beer braised pork, pickled onion, chicharron and salsa verde; a bulgogi taco with marinated short rib, gochujang mayo, Napa cabbage and peanuts; mini empanadas with spiced beef, raisins, olives, black bean spread, sour cream and garlic chili aioli; and a mushroom burrito with grilled portobello, chimichurri and white pasilla sauce. Tacos range from $3-$4.50 each with sides of beans or rice an additional $3.50; appetizers range from $5-$13; dips from $2.50-$12; salads from $7-$15; burritos or bowls from $11-$12; quesadillas from $11-$12; enchiladas from $8-$8.50 and platters from $16-$24. Signature cocktails include the Muy Bien made with hibiscus-infused Belle Isle grapefruit, sage, cinnamon and fresh lime; the Classico with Sauza Blue Agave Reposado tequila, agave, fresh lime and Bebe rim; and Hasta La Vista with chipotle-infused Maximo mezcal, Mi Campo Reposado tequila, Cynar, agave and fresh lime. Cocktails range from $9-$12; classic, fresa, prickly pear or hibiscus frozen margaritas are $10; draft and bottle beers are $56-$7; wines are $9-$11 per glass; and tequilas and mezcals range from $8-$59. Happy hour, which will be available throughout the restaurant, is from 4-6 p.m. Monday through Friday and includes $2 chips and salsa, $4 Tecate and Corona cans, and $6 classic and frozen margaritas. Él Bebe is open at 4 p.m. daily for dinner and is expected to be open until midnight on weeknights and 1 a.m. on weekends, depending on demand. Lunch will we added by the end of March. 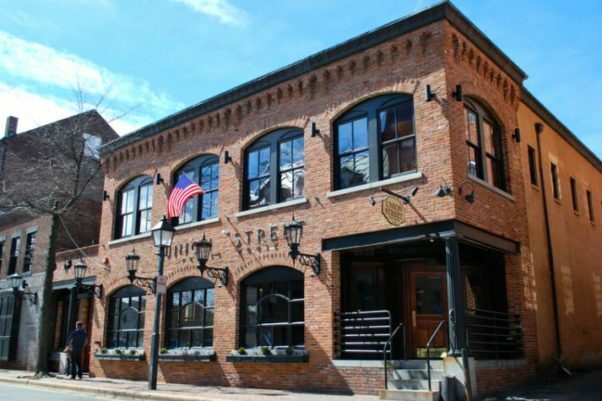 Union Street Public House, 121 S. Union St., Alexandria, will host a Whiskey Wednesday four-course prix fixe dinner beginning at 6:30 p.m. on Wednesday, Feb. 27. Costs is $60 per person with whiskey cocktail pairings. Dinner begins with a welcome cocktail and hor d’oeuvres of pork rinds and pimento cheese paired with a classic Manhattan. Scallop carpaccio with orange pickled carrot, tarragon oil and Tasso ham gremolata follows paired with a Duval Spritz. The next course is pork and grits with AOF pork belly, champagne rock shrimp, charred radicchio and apricot cider gravy paired with Master Old Fashioned. The entrée is smoked duck with honey coriander glazed carrot, pistachio and seeds, and maple vinegar with a Forklage Sour. For dessert, chocolate torte with caramelized banana, candied peanuts, butterscotch and sea salt paid with Smoke on the Potomac. Bastille hosts a Malbec wine dinner on Wednesday. Bastille, 606 N. Fayette St., Alexandria, hosts a Malbecs wine dinner beginning at 6:30 p.m. on Wednesday, Feb. 27. The cost is $79 for the five-course prix fixe menu paired with the red wines from all over the world. 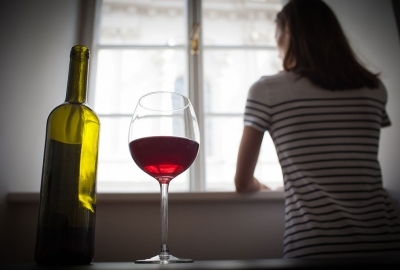 Malbec is typically a medium- to full-bodied, dry red wine with plenty of acidity and relatively high tannin and alcohol levels. Dark, inky purple color profiles and ripe flavors of plums, black cherry, and blackberry can give this wine a decidedly jammy character. The menu begins with an am use bouche of rock shrimp beignets paired with Alma Negra, Brut Nature, Mendoza (ARG) NV; followed by paté de campagne, country pate with mostarda, baguette and pickled shallots with Vinaceous Voodoo Moon, Margaret River (AUS) 2016; and caille aux cerises, grilled quail with cherry sauce and white polenta with Crocus, L’Atelier, Cahors (FR), 2014. The entrée is carré d’agneau, roasted lamb rack with Daube sauce, celeriac puree, celery leaves and carrots with Milbrandt, Wahluke Slope, Washington (US), 2014; and dessert is pavé au chocolat, Valrhona bittersweet chocolate, blackberry ice cream and cocoa nib tuile with Malamado, Zuccardi, Port style, Mendoza (ARG) 2014. 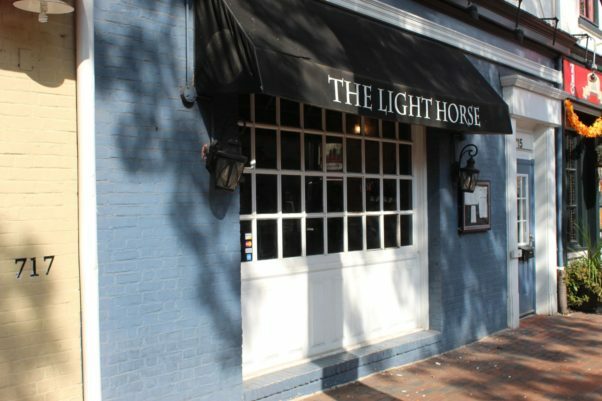 The Light Horse, 715 King St., Alexandria, celebrates International Women’s Day, Mar. 8, by showcasing wines from female winemakers and female-owned vineyards exclusively throughout March. 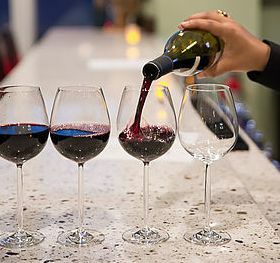 Eight wines will be available only by the glass showcasing New World and Old World varietals rarely found by the glass. The wines include Heron chardonnay and Heron cabernet sauvignon from Laely Heron’s California vineyard; Vina Nora Albarino from winemaker Eider Rodríguez in Protugal; Pfeffingen pinot noir blanc de noir from Jan, Karin and Doris Eymael’s vineyard in Germany; moscato from the Italian-based Marenco vineyard, led by Patrizia and Doretta Marenco; the certified organic Textbook cabernet sauvignon, which is part of Napa Valley’s Scenic Root Winegrowers, co-operated by Susan Pey; Charbonniere Vacqueyras by Veronique and Caroline Maret who are fourth generation winemakers who oversee Châteauneuf-du-Pape, from the Rhône wine region of Southeastern France; and One Hope Pinot for Paws from California-based wine director Mary Coyle Wells. Wines range from $7-$15 per glass. 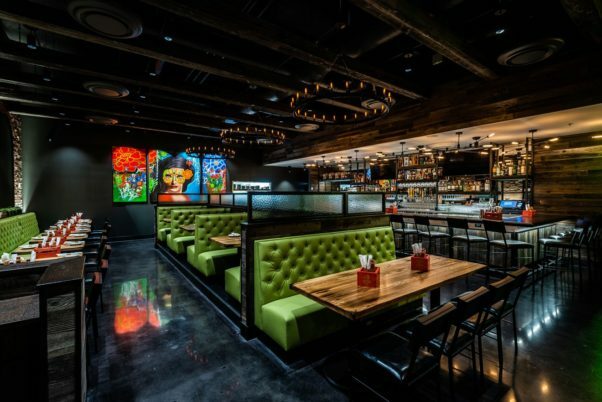 Albi, the forthcoming Middle Eastern restaurant from chef Michael Rafidi, formerly of Mike Isabella’s Arroz in the Marriott Marquis hotel near the convention center and Requin at The Wharf, will host a set of preview dinners on Mar. 3 and 4 at Spoken English in the Line Hotel, 1770 Euclid St. NW. Albi is slated to open this coming summer at 1346 Fourth St. SE in the Navy Yard neighborhood. The 76-seat restaurant will be centered around a charcoal- and wood-burning hearth where Rafidi will turn out a seasonal, vegetable-heavy menu. 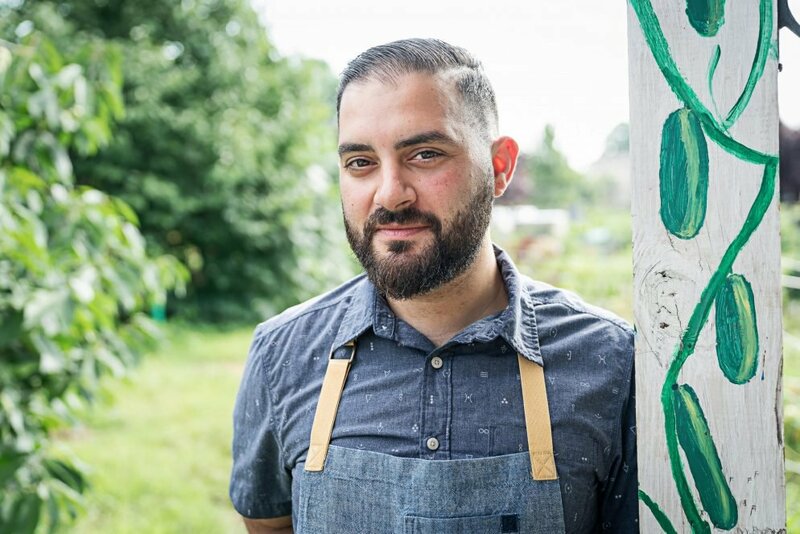 Before coming to D.C., Rafidi previously was executive chef at Michael Mina’s RN74 in San Francisco and the Mina Group’s corporate chef. A Maryland native, he previously worked at D.C.’s Blue Duck Tavern and Philadelphia’s Talula’s Garden. The pop-up will offer a family-style journey through the Levant region, in keeping with Rafidi’s contemporary and refined approach to cooking, alongside hand-selected wine pairings from Brent Kroll, who will lead the wine program at Albi. The preview dinners are $85 per person, with optional wine pairings for $35. https://resy.com/cities/dc/albi?date=2019-03-03 Reservations are available exclusively through RESY. The Metropolitan Washington, D.C. chapter of the Cystic Fibrosis Foundation hosts its 15th annual Brewer’s Ball starting at 7 p.m. on Saturday, Mar. 2 at the National Building Museum, 401 F St NW. 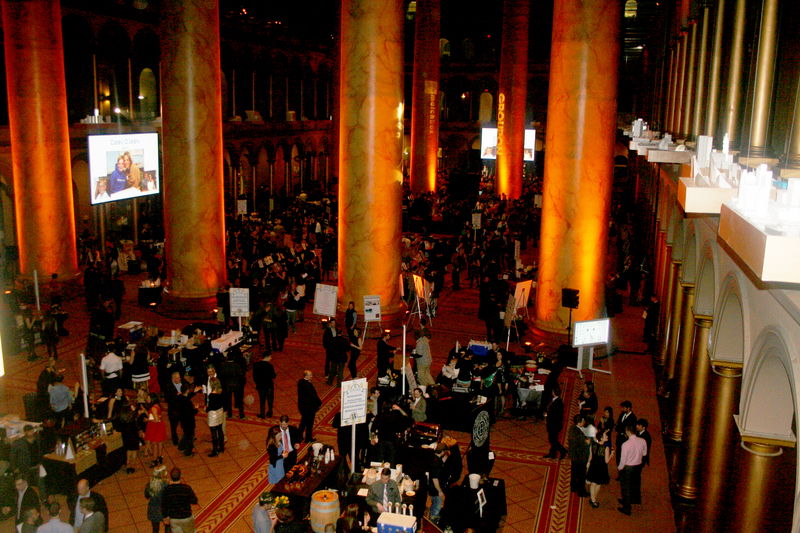 The Cystic Fibrosis Foundation’s Brewer’s Ball returns to the National Building Museum on Saturday. Attendees enjoy unlimited beer tastings from 40 craft breweries such as Port City Brewing, D.C. Brau, Brookeville Beer Farm, Denizens Brewing, and Old Ox Brewery, and paired bites from 30 area restaurants, including Daikaya, Ambar and Ivy City Smokehouse, while interacting with the region’s brewers and chefs, bidding on silent and live auction items and dancing to 90’s cover band White Ford Bronco. Adroit Theory and Belly Love Brewing are making a special collaboration brew served exclusively at the event. Proceeds fund the foundation’s mission to find a cure for cystic fibrosis and improve quality of life for people with the disease. Last year, the Brewer’s Ball raised $285,000. 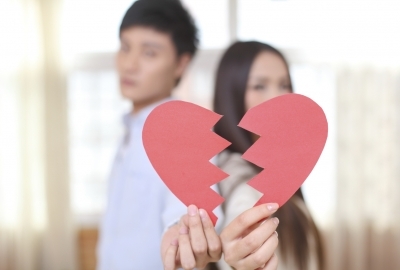 Tickets are available for $150 per person, of which $80 is tax-deductible.